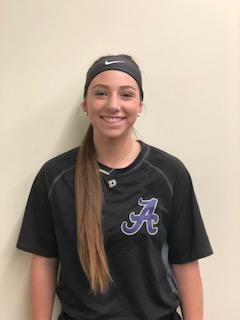 Gilbert, or “Lou,” is a true triple threat at the plate who believes in the art of the bunt but will also keep a defense honest with her ability to place a slap into open territory and drive the ball into the gaps. 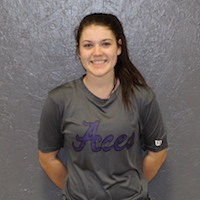 Last season with the DeMarini Aces, Gilbert hit .423 with an on-base percentage of .506 and swiped 87 bases! 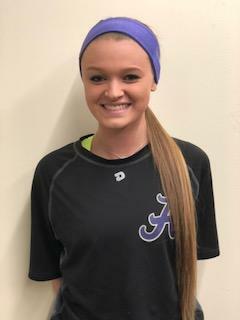 As a junior at Staley High School, Gilbert was a Class 4 all-state selection and just finished up her senior season leading her team to a third place finish batting .671 with 21 stolen bases. 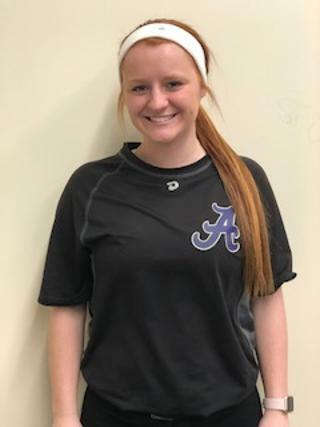 Gilbert’s desire to one day enter into the medical profession is one of the reasons she chose Baylor to play out her collegiate softball career.